This book aims to contribute to a deeper understanding of the relationship between linguistic diversity management, conflict prevention and peace processes, thereby enriching a line of research that remains relatively unexplored in the social sciences. 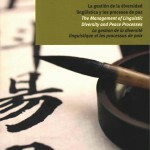 Published in 2010, and long out of print we are glad to make it available in its different linguistic versions. 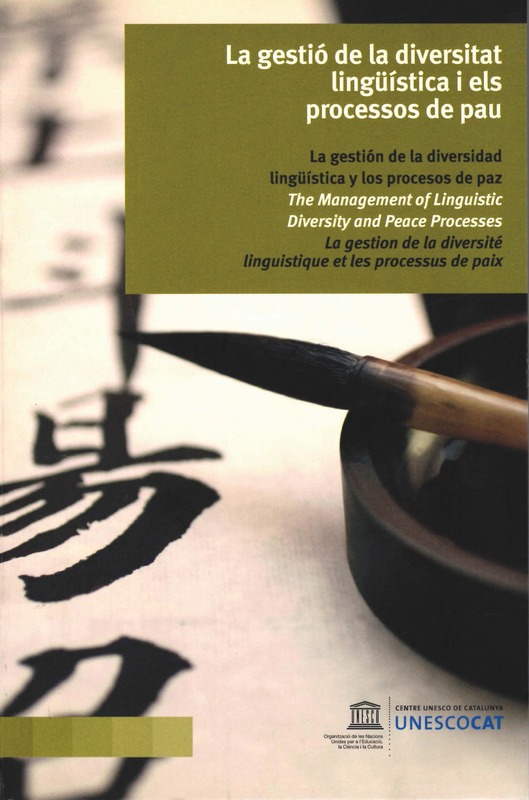 Here in english (pdf), 88 pages: The Management of Linguistic Diversity and Peace Processes. 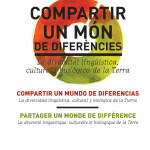 Linguapax wanted to dedicate a book to the relationship between the biological, cultural and linguistic diversity of the planet and, in 2006, we chose to contribute to disseminate a concise and compelling work, fruit of the cooperation of Terralingua, the World Wildlife Fund and UNESCO by publishing a multilingual version in Catalan, Spanish and French. 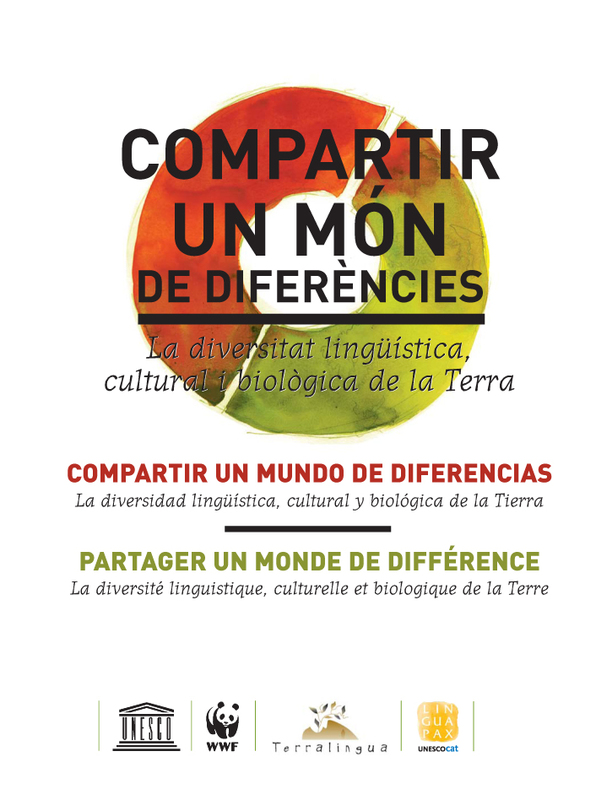 This publication provides a general introduction to the complex field known as biocultural diversity and presents some of the most important challenges faced by sustainable development under the cultural and educational perspectives. (48 pages). The original English text and other language versions can be downloaded from the website of Terralingua. In 2015, the Linguapax delegate for Senegal, Fary Silate Ka, coordinated the edition of the wolof version. 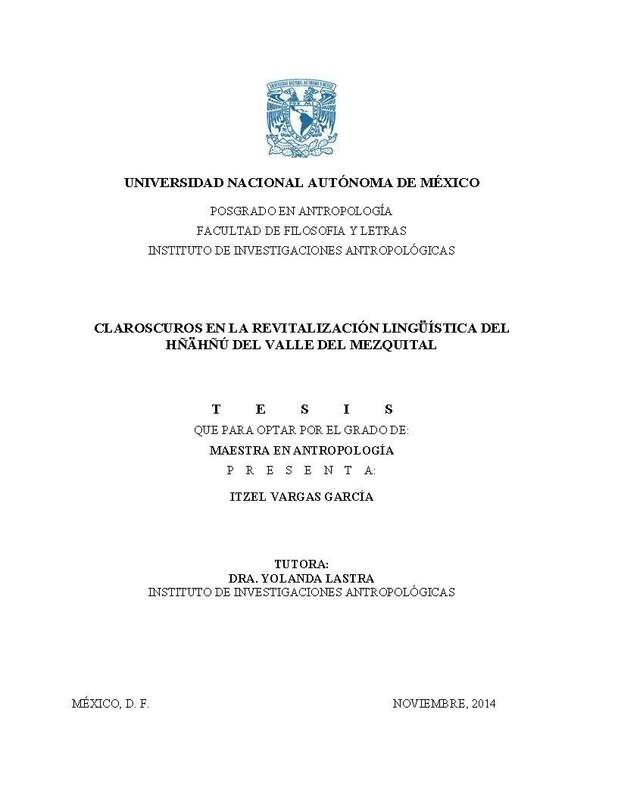 Master’s thesis in Anthropology presented by Itzel Vargas García. Published by Mexico National Autonomous University, Faculty of Philosophy and literature, Mexico City, D.F., November 2014. This study focuses on the cultural and linguistic revitalization processes of the Mezquita Valley Otomi (or Hñáhñú) language. It refers to several organizations and projects which dedicated their efforts to maintain and to revitalize this indigenous language, in the region and elswhere. 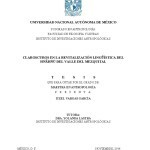 Itzel Vargas García, Claroscuros en la revitalización lingüística del Hñáhñú del valle del Mezquital (2014) (pdf) Spanish, 209p. 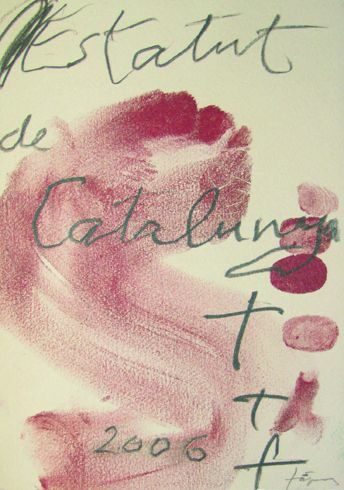 On June 29, 2010, the members of the Board and Advisory Committee of Linguapax made a public statement in response to the Spanish Court’s declaration of unconstitutionality of Art. 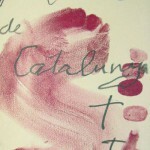 6.1 of the Catalan Statute of Autonomy on the Catalan language.